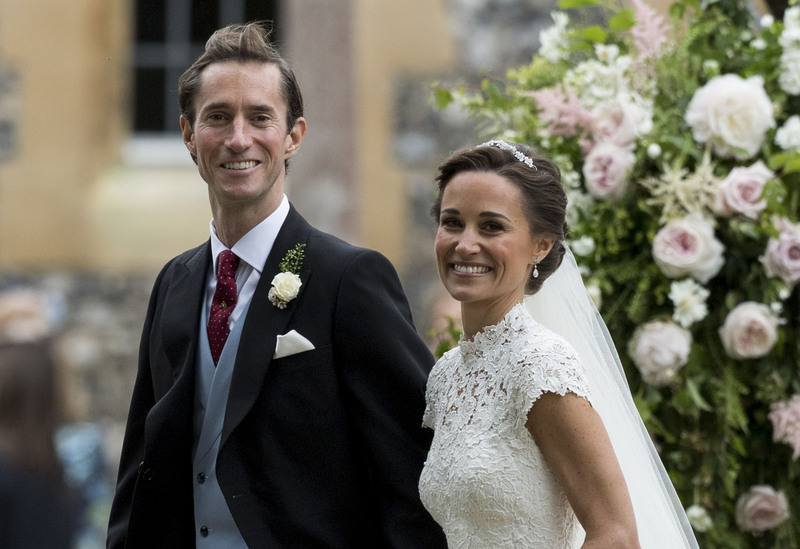 Meghan Markle was decidedly absent from Pippa Middleton’s wedding to millionaire hedge fund manager James Matthews yesterday, and there was a good reason for that. 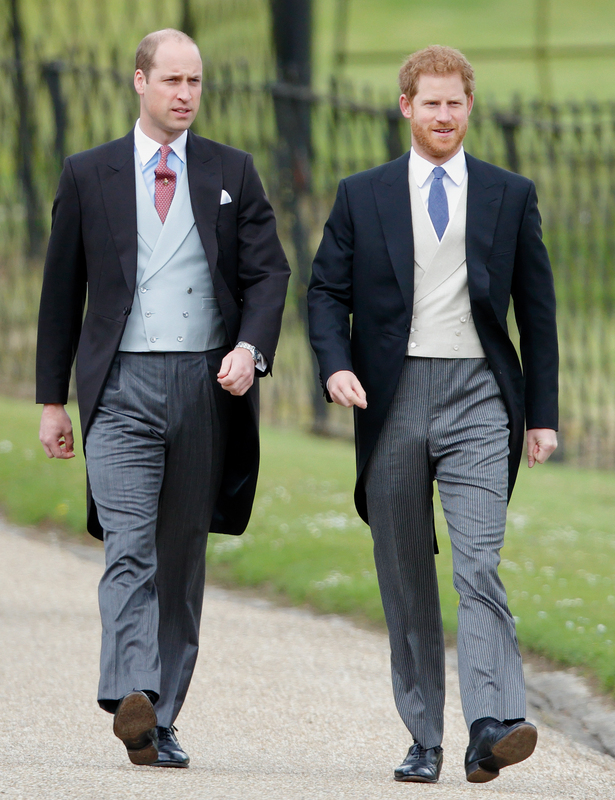 Prince Harry and his beau actually made the joint decision for Markle to not attend the wedding service in Englefield Green in order not to upstage the bride. The pair were obviously aware of the attention they would get if they attended an event together after keeping their relationship so low key. Very selflessly, Meghan stayed at Kensington Palace, and then her Prince charming drove 100 miles back to London to pick her up and take her to the second reception at the Middleton’s home. [Harry] knew this was all about Pippa’s big day and he and Meghan jointly decided they didn’t want to upstage her. Harry went all the way back to London to get Meghan and bring her to the party. He was determined not to upstage Pippa but also really wanted them to enjoy the wedding together. He didn’t want Meghan having to arrive alone, without him alongside her, at the reception. The only photo of the 35-year-0ld Suits actress at the events were of her and Harry in the car entering the Middleton’s estate. 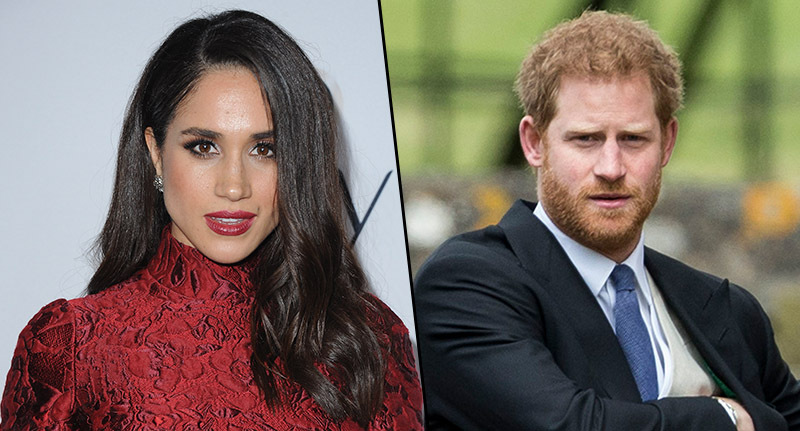 Harry left the first reception at Englefield House to bring Meghan to be in close proximity with high profile members of the royal family, feeding rumours of another potential royal wedding. Meghan recently made the decision to shut down her lifestyle blog The Tig as well as her Instagram, sparking rumours that she is beginning to shut off her personal life from the public in preparation for being a royal. What a nice show of selflessness from everyone’s hopeful royal-t0-be.